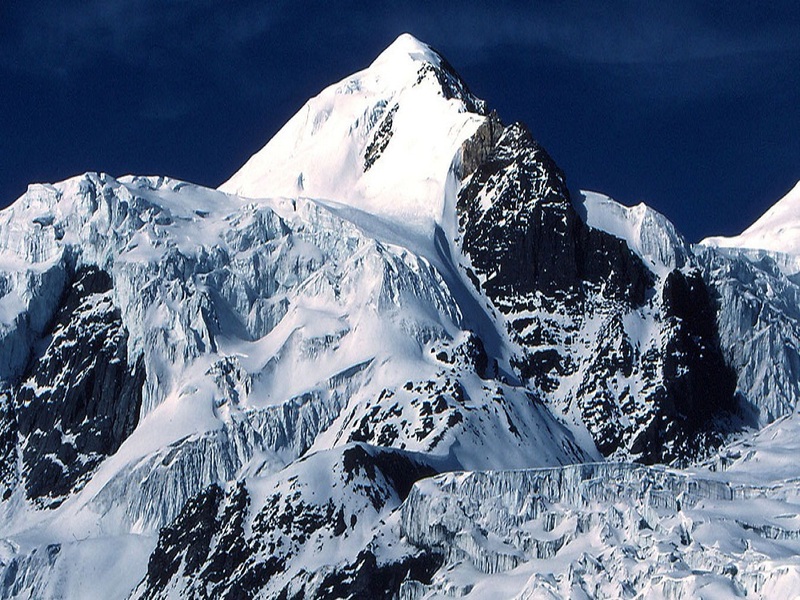 Climb the Chulu West Peak (6419m/21,055ft) and make the dream of peak climbing in one of the world’s most beautiful regions (the Annapurna) come true. 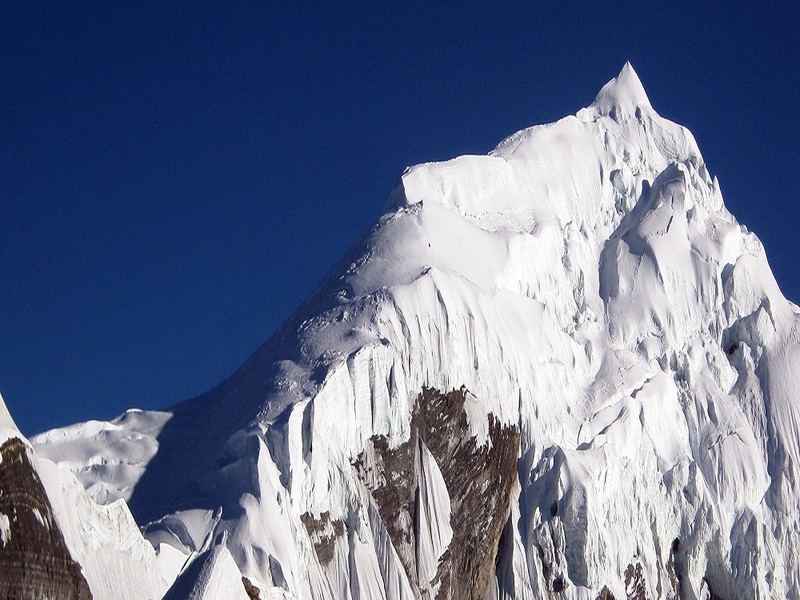 There are two Chulu Peaks, East, and West. 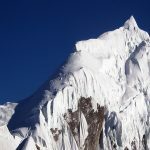 This package is for the Chulu West Peak Climbing. 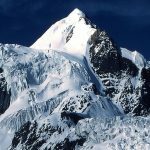 Standing at a height of 6419m, the Chulu West Peak offers an interesting peak climbing opportunity for those looking for an adventure in the Annapurna Region. 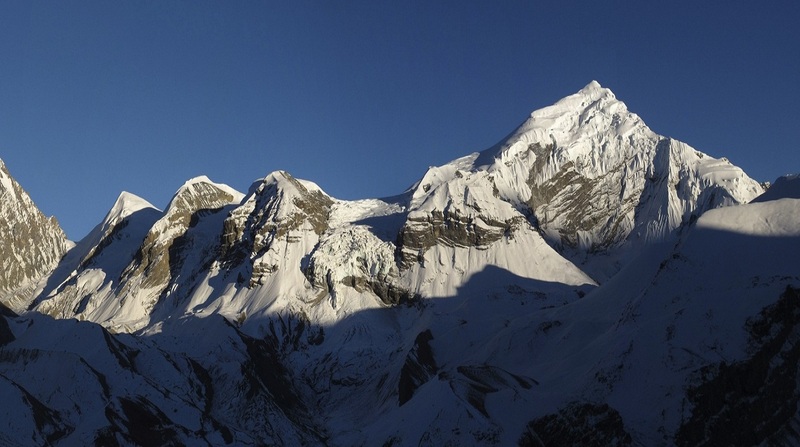 Some consider the Chulu West Peak to be one of the best peaks in the Annapurna region. While climbing the peak, we will also be able to enjoy magnificent views of Dhaulagiri, Nilgiri, Annapurna, and other Himalaya peaks. However, climbing the Chulu West Peak requires a good physical condition and a high degree of stamina. After initial preparations and sightseeing in Kathmandu, we drive to Khudi from where we begin our trek. The trail leads slowly to the Manang Valley, one of the highest valleys of the world. We set up two camps above the Base Camp. After submitting the Chulu West, we return via the Thorong-La Pass and Muktinath to Jomsom. From Jomsom, we fly to Pokhara and drive back to Kathmandu. Day 10: Manang to rest for.